Celebrating One Year in Style! If you follow me on my Instagram @Noneesworld, you would know that on the side of my side hustle, I run a small local collective called Connecticut Blogger’s Collective. We are a budding group of CT bloggers comprised of style, beauty, lifestyle, food, and motherhood bloggers to name a few. In May, we celebrated one year of formally being a group and a couple weeks ago, a small group from our CT Blogger gals and pals got together for a small anniversary social. 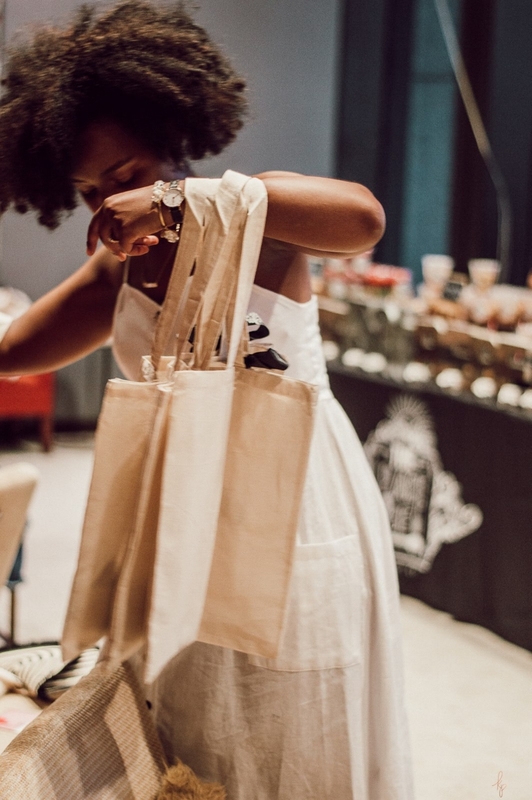 Local businesses, per usual, rallied behind us in support including The Place 2 Be, The Write Board, Krimson Prints, Shop Lina June, Adoro Paper Co, One Hope Wine via Meghan K, New England Foodie, and Poshology. Our premier sponsor of the evening was The Place 2 Be located in the South End of Hartford, CT. 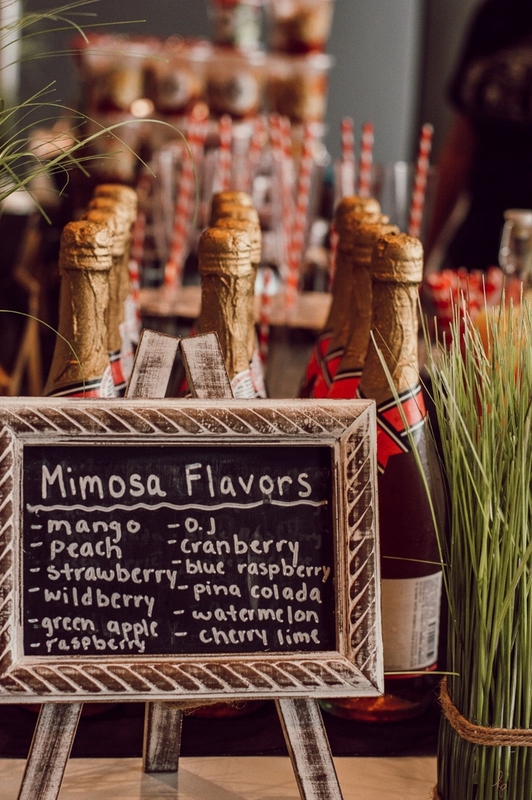 The restaurant offers delightful breakfast and lunch fare featuring all the delectables of brunch such as chicken and waffles, omelettes to your liking, and all the lovely cocktails you can consider in life. The best part is that the atmosphere is great and it is incredibly affordable. 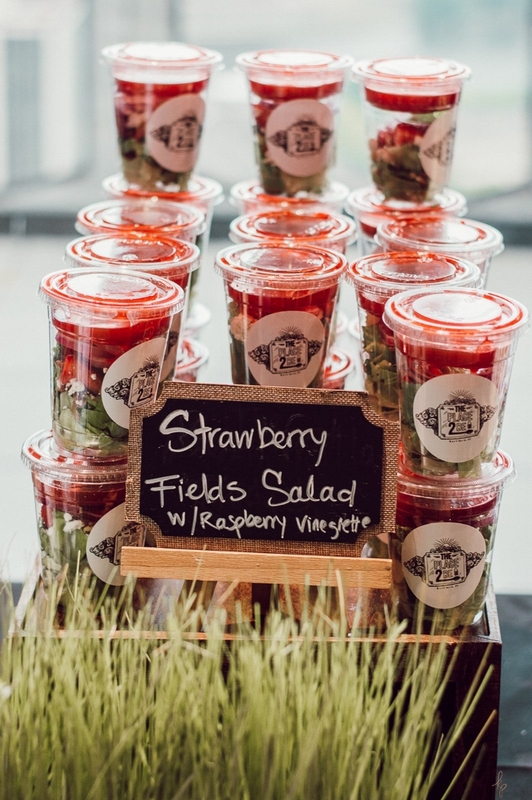 We enjoyed my personal favorite the strawberry fields salad with the raspberry vinaigrette, buffalo mac' n' cheese, chicken and waffles, challah french toast, and mimosas for days! In other words, we were spoiled rotten! Thank you Gina Lauri, owner, for the most incredible experience! You are an inspiration especially because you are a young woman, running a thriving restaurant, in the Hartford scene! Such a boss babe! The Write Board specially customized each swag bag with each attendees name. Tina, owner and curator at The Write Board, is such an incredible artist. I met her a couple months ago during a calligraphy workshop she hosted at Everthine Bridal in Madison, CT. It was probably one of the most useful classes I have EVER attended as I went from zero to a solid 65/100 in regards to calligraphy. Everyone LOVED their customized bags. Thank you Tina for sponsoring our event! Adoro Paper Co is a local CT paperie specializing in Paper Flower backgrounds. Curator Stephanie hand makes all the beautiful flowers and creates various backdrops to your liking. Her and I worked together to develop a color scheme and she shows up and sets everything up for you. Check out their instagram here for a look book! Meghan K is local wine distributor for One Hope Wine. She had various One Hope wines out for tasting that CT Bloggers could enjoy throughout the event. Natalie of New England Foodie is also baker and cookie artist. She created these beautiful floral flower cookies specially for our event that were a crowd favorite! Poshology is a local CT business specializing in cruelty and paraben free luxury beauty products. For our event, the brand sponsored delectable lip balms for each swag bag. Finally, our photography was sponsored by Jasmine of Krimson Prints. Jasmine is easy to work with and has blogger friendly pricing and packages. In addition, Jasmine utilizes her unique perspective to clearly articulate her frame of reference. Thank you Jasmine for telling the story of our Anniversary party so clearly. What a fabulous time we spent together as CT Blogger babes! Hanging out in a beautiful space on the 26th floor overlooking downtown Hartford and the river was magical! The air was cool and crisp, the heat wasn't overbearing, and somewhere in there, we had a torrential storm that quieted down by the end of the event. I am so excited to see where this upcoming year takes the collective. It literally doesn't feel like just a year but much longer because of everything we have done. Special thanks to Yinka of Yours Truly Yinka (also the creative entrepreneur behind Shop Lina June Beauty and Yinka Orisan jewelry) for being incredibly instrumental in securing our venue, Caitlin of Confession of A Northern Belle for being my sound board and right hand, and my brother (and my whole family) for always supporting my various ventures (because there are many). As always, see you next time loves, big bisous!